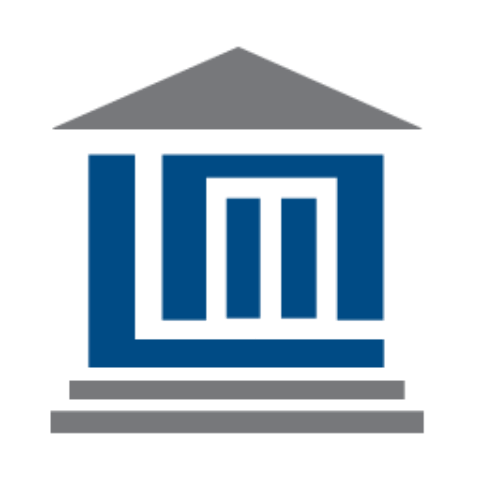 Tell us about your case and see how our experience attorneys can help you protect your rights. How can Philadelphia Medical Malpractice Lawyers help me? As patients, we trust our doctors and nurses to follow the rules. While many hospitals have procedures in place to keep patients safe, many fail to follow these procedures. We have a right to expect a professional level of care from all of our medical providers. Lopez McHugh, Philadelphia medical malpractice lawyers, are ready to help you with your claim. Unfortunately, when a medical professional does not take the proper steps to ensure patient safety, patients pay with their health. In rare instances, they pay with their lives. In the United States alone, medical malpractice is responsible for an estimated 1.3 million injuries and over 100,000 deaths every year. The results to an individual can be catastrophic. A life care plan for someone who suffers a permanent disability can run into millions of dollars in lost wages and medical care, and Lopez McHugh medical malpractice attorneys have settled cases for as much as $13 million for a missed diagnosis that resulted in disability. Lopez McHugh medical malpractice attorneys are ready to help you with your medical malpractice claim. Hospitals and other healthcare providers are experienced at fighting medical malpractice lawsuits and minimizing their damages, but the medical malpractice attorneys at Lopez McHugh have over 50 years of combined experience. Our attorneys advocate for patient safety and have the experience, dedication, and resources required to hold the medical industry accountable. This is a great law firm. Professional, hard working, excellent communications are practiced by all the staff. I highly recommend them. Obtained a $200 million settlement during the Dexatrim litigation for several of our clients.